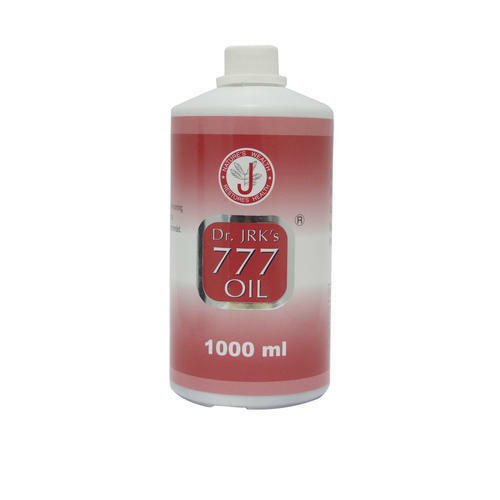 Our range of products include dr. jrk's 777 oil, psoriasis bathing bar, shampoo for scalp psoriasis, herbal bath soap, psorolin ointment and psorolin oil. Decreases inflammatory response and ensures prolonged period of remission from psoriatic symptoms. Several multi-centric clinical trials nation-wide have proved the above benefit. 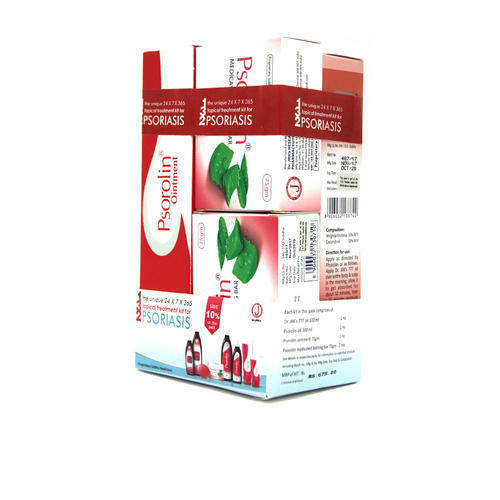 Decreases the aggressive multiplication of skin cells (keratinocytes) in Psoriasis. Contains triterpenoids, β-amyrin and β-setosterol that treat skin diseases like Psoriasis and dandruff. CTRI registered Clinical trial with 42 psoriasis patients for 12 weeks showed better improvement in PASI (Psoriasis Area Severity Index) score (74.14%) and PGA (Physician’s Global assessment) score (3.64). Proven to be safe under OECD International guidelines for Toxicology. 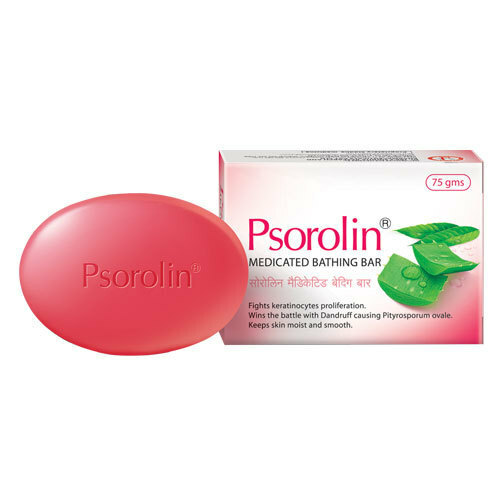 Take bath with Psorolin medicated bathing bar. Dry hair with soft cloth before combing. Wrightia tinctoria contains triterpenoids, ß-amyrin and ß-setosterol that treat skin diseases like Psoriasis and dandruff. Possess anti-inflammatory and wound healing activities. Aloe vera moisturizes and hydrate the skin. Possess wound healing activity and reduces itching. 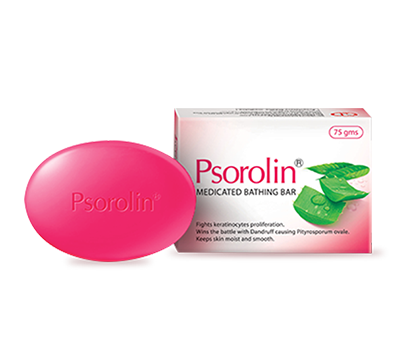 Take bath everyday with Psorolin medicated bathing bar. (Or) As directed by the physician. Wrightia tinctoria contains triterpenoids, β-amyrin and β-setosterol that treat skin diseases like Psoriasis and dandruff. Possess anti-inflammatory and wound healing activities. Cynodon dactylon possess wound healing and anti-inflammatory potential. Possess anti-oxidant and immune modulatory effects. Apply Psorolin ointment over the affected areas thrice a day. (Or) As directed by the physician. Each 5ml contains extracts of Wrightia tinctoria -100mg, Indigofera tinctoria -50mg, Indigofera aspalathoides -25mg, Oleum cocos nucifera -Q.S. 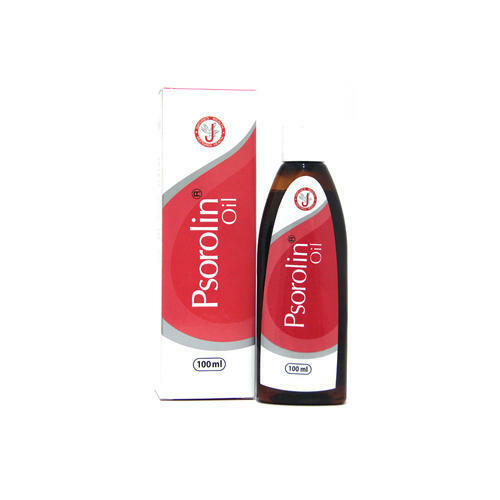 Apply Psorolin oil post bath on the affected areas, thrice a day (Or) As directed by the physician. Lumina herbal shampoo - for soft, lustrous and dandruff free hair Lumina Herbal Shampoo helps in exfoliation of scales causing psoriasis in the scalp and exerts quick kill effect on micro-organisms causing dandruff. 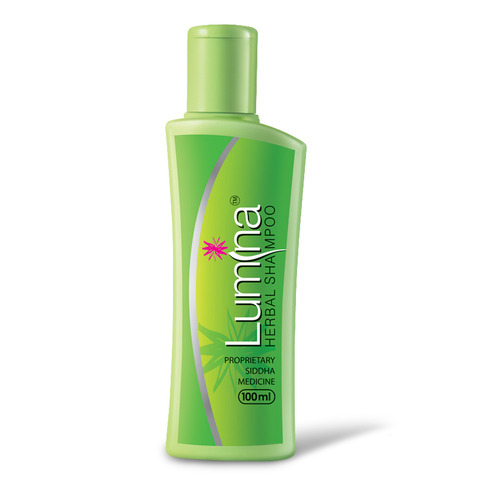 Apply Lumina herbal shampoo on wet scalp and generate lather, using soft water clean the scalp there after. 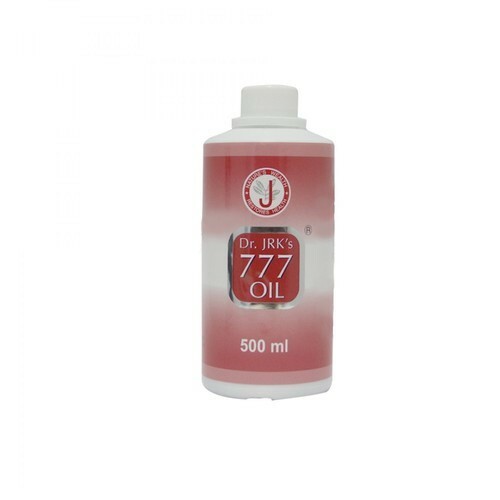 Apply sufficient quantity of Dr.JRK's 777 oil over the entire skin and scalp in the morning, and then exposed to sunlight for 10-15 minutes (optional). Then use psorolin medicated bathing bar and Lumina herbal shampoo for bathing and cleansing the hair & scalp. After bath, pat dry the skin and then apply Psorolin oil in the affected areas. The skin has to be massaged gently for 2-3 minutes to ensure complete absorption of the oil. After application of Psorolin oil, apply Psorolin ointment over the affected areas. During mid-day, apply Psorolin ointment to the affected areas. 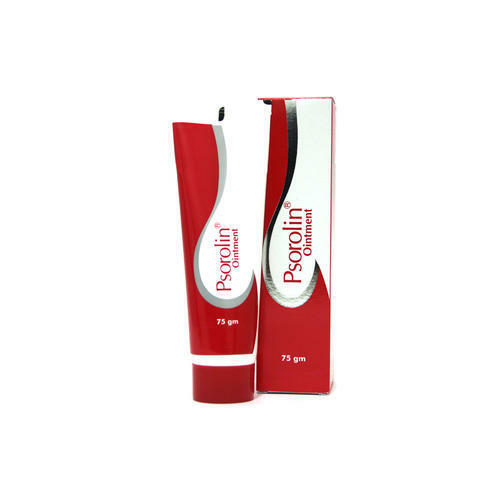 During night both Psorolin oil and Psorolin ointment should be applied over the affected areas. 1-3-2 topical treatment for Psoriasis to be continued during remission period also for sustained relief.